God is so awesome. I love all the little ways He shows He cares for us. A few months ago, after learning that my husband was offered a job in Boise, ID – and that we would soon be moving away from our hometown in California, I discovered that a friend of mine had also moved to Boise a few months prior. She had reconnected with an old high school friend, fell madly in love, met him at the altar, then moved to start her life with her new husband – in the very place the Lord would bring my family a few months later! …she is also pregnant! She is about 5 weeks ahead of me. Yay! Not only did the Lord give me a friend in my new home, he gave me one to walk with through this journey of pregnancy and motherhood. 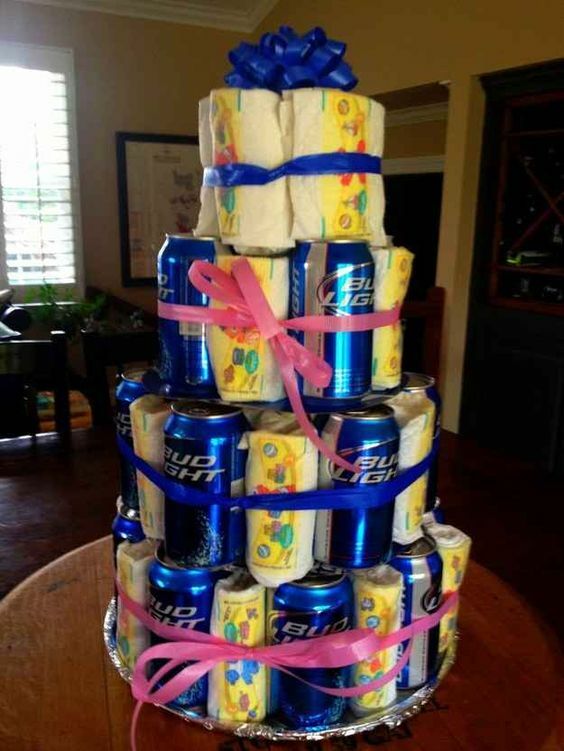 I was able to attend her baby shower this last weekend. I wanted to do something special for her without having to spend a ton of money. 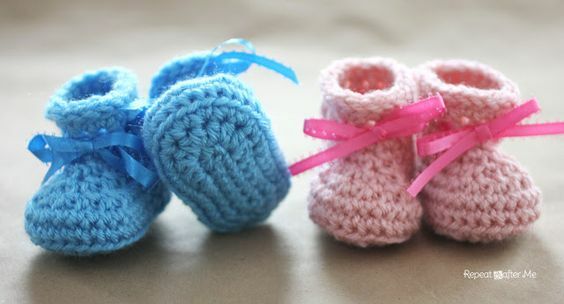 As I conducted my Pinterest perusing, I found these adorable, and simple-to-crochet baby booties. Here are mine. I followed the instructions for newborn size. During my browsing, I found many other great ideas. 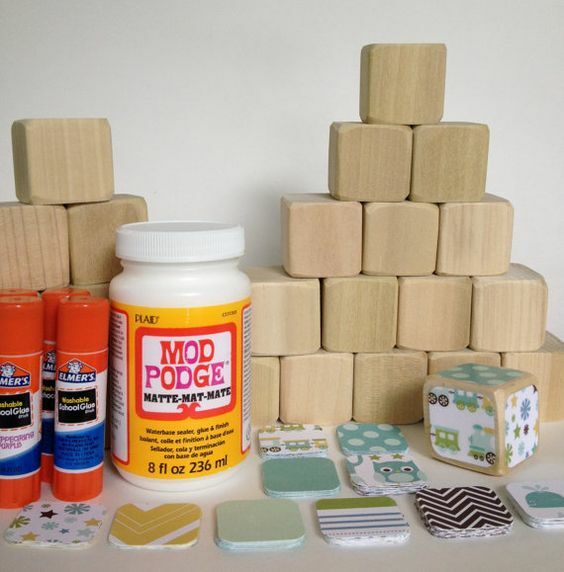 Here is a quick roundup of some simple DIY baby shower gifts. 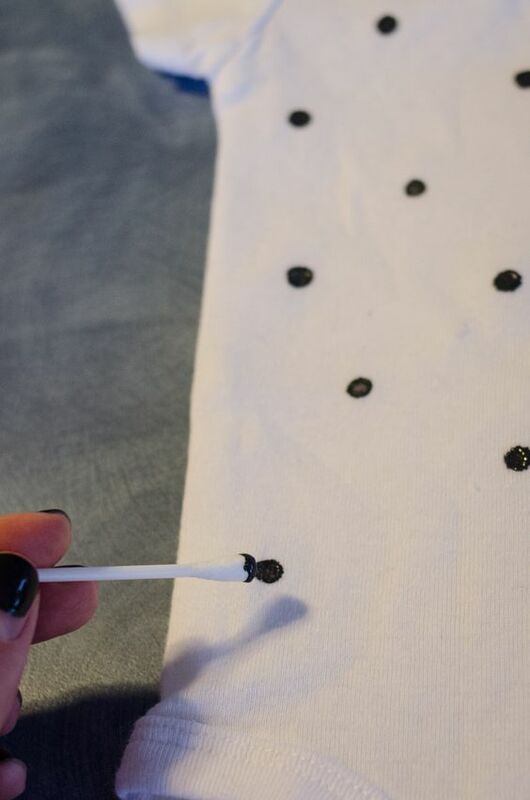 Note: the link will take you to an Etsy shop where you can purchase the supplies. It would be more cost effective to find these items at your local craft store. Some cute fabric or craft paper would produce the same finished look. 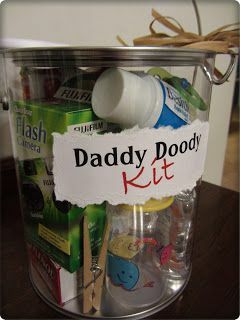 And lets not forget about dad!